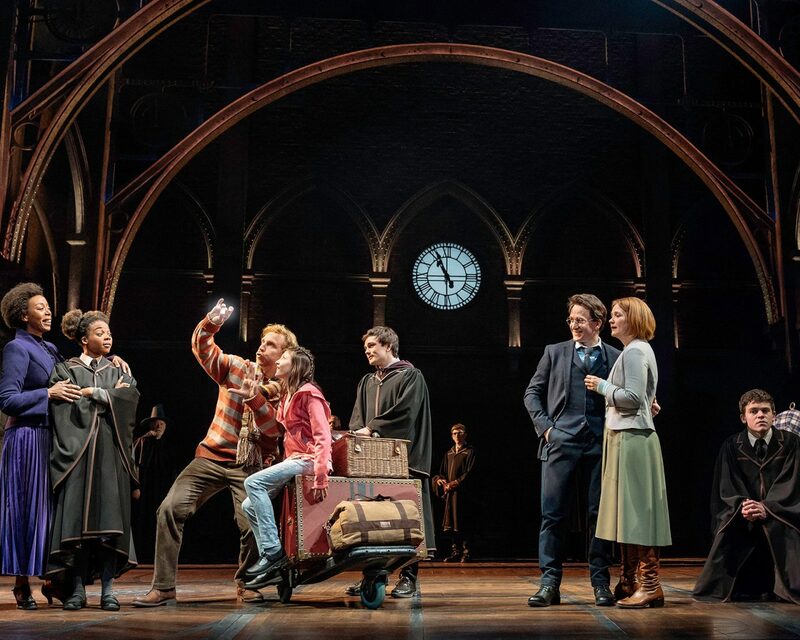 What's the hottest Broadway show since Hamilton? That would be Harry Potter and the Cursed Child. I finally got tickets to the show in New York - for June. It was too crazy expensive and difficult to get them before that! Good news, though. The traveling show is getting ready to hit the road. It comes to San Francisco in October. You can be the first (ha ha) - or among the first - to get the scoop on tickets. 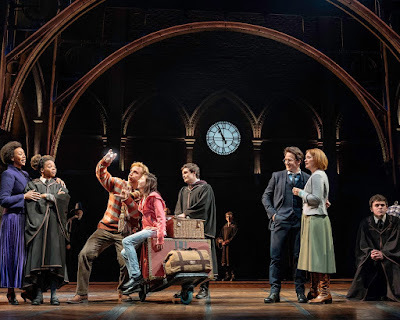 Sign up here so you'll get emails about Harry Potter and the Cursed Child San Francisco tickets. Don't worry - they don't go crazy with the emails. Know that it's a two part show - and you have get separate tickets to both shows. You can buy them at the same time, but it will be double the price of normal shows to see the whole thing. If it's like the New York show, on weekends (and maybe Wednesdays?) you can see both - with a few hours in between. Otherwise you go on consecutive nights. The Friends of the San Francisco Public Library Big Book Sale is in its final two days (today and tomorrow). Sunday is $1 Day. Buy books, support the Library. It's the largest book sale on the West Coast and EVERYTHING is a $1 on Sunday! It's at Fort Mason, Festival Pavilion from 10:00-6. This post is written and sponsored by the organization conducting the study. 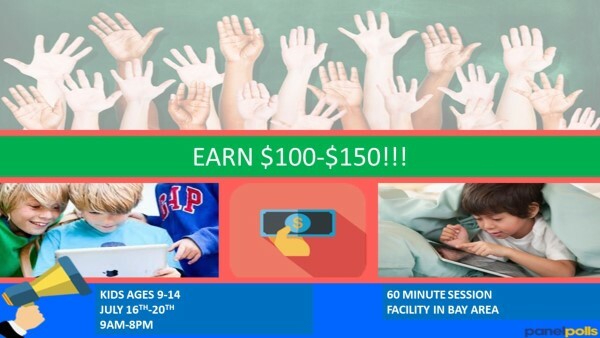 We have a special opportunity for teens ages 9-14 to be a part of a fun in-person session for a popular technology company. Please read the description of the project below carefully so that you can determine if this is a good fit for your child. We are looking for kids (ages 9-14) to participate in paired sessions with their friends in the same age range (and same gender) OR with their parents for one 60 minute session! How can I sign my child up? Complete the survey to determine eligibility, which may be followed up with a telephone interview (about 5-10 minutes). Pay: We will pay $100.00-$150.00 per child! Simply click on the link below and fill out a brief online survey to see if you qualify. Important: Please keep in mind your child’s ability to participate and enjoy the sessions. We want this to be a positive experience for the children. If your child is especially shy, uncomfortable around others, or might have difficulty sitting and actively participating it might not be a good fit for him/her. Also, it is important that language not be an issue. Please be sure to answer all questions as honestly as possible. There are only a very limited number of slots available so be sure to fill out this survey as soon as possible. We will close this survey when we get the number of participants we need for these sessions. Kids really love these sessions, so if your child is available on July 16th through July 20th , take this survey and see if they qualify—DON’T MISS OUT! I often look to my friends for parenting advice, and I don’t think I’m unique there. So good thing that several of my friends and colleagues not only teach parenting classes, but write books on the subject. One of the most interesting ones I read lately was The Good News About Bad Behavior by Katherine Reynolds Lewis. It’s a book I was anticipating for a few years, as it stemmed from a Mother Jones article, What if Everything You Knew About Disciplining Kids was Wrong? How is that for a provocative title? 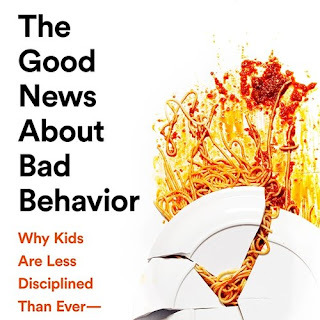 The premise of the article (and hence, the book) is that bad behavior simply gets worse from the disciplinary techniques that many of us use with our children, including time outs, negative consequences and other punishments. Even positive rewards like gold stars can cause kids to lose their intrinsic motivation, focusing instead on the teacher’s motivation. What if we paid attention to the reason that kids were not behaving well. Perhaps they’re hungry or bored. Or maybe they have behavioral issues they can’t control, like ADHD. Of course, for each child it’s different, and this can be hard in a school situation when there’s a room full of kids and one or two disruptive kids (or more).